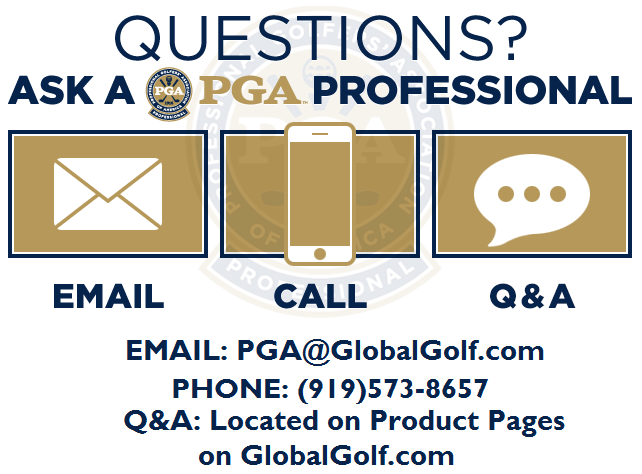 The start of a new golf season is a chance to update your golf wardrobe. With so many different brands and styles, it’s hard to narrow down the choices. This is a look at some 2018 apparel highlights from several top brands. These pieces will have you performing and looking your best on the course. A good polo can do more than make you look good on the course. 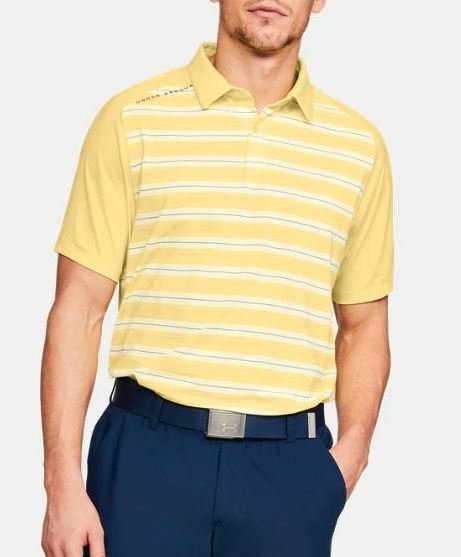 For example, the Under Armour Threadborne Boundless polo has unique performance features built in to help you play your best on the course. The Treadborne Boundless polo is made with an exclusive material. The material quickly wicks away the sweat without absorbing it, preventing chafing and clinging. It also has 4-way stretch built in, giving you a full range of motion. There is also anti-odor technology in the shirt that prevents odor-causing microbes from forming. The loose fitting polo also has UPF 30+, protecting you from the sun, which is always important. 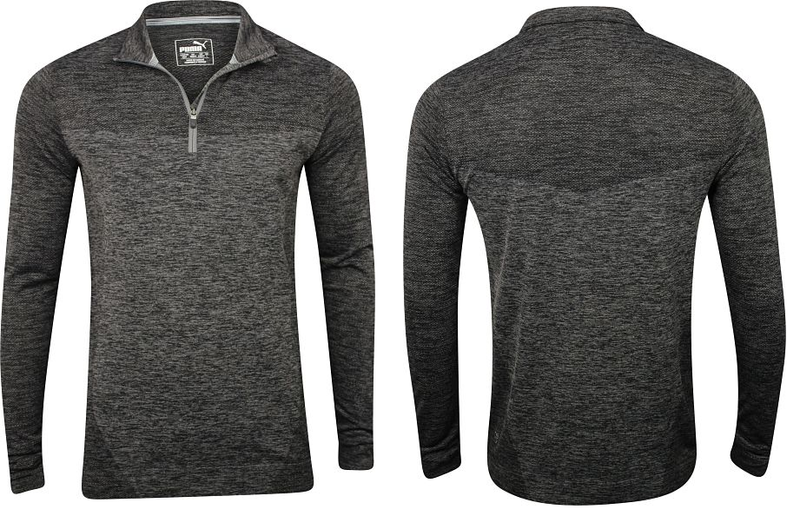 When the weather is a little cooler, the Puma Evoknit Seamless 1/4 zip has you covered. Evoknit material is seamless with body-mapped ventilation areas that keep you cool when the temperature rises. The pullover also has dryCell technology, which keeps the sweat off your body by quickly absorbing it and letting it evaporate into the air. Ingrained engineered stretch construction moves with you during your swing, helping you unleash its full potential. The adidas 365 3-stripe pants have a classic, flat-front look that comes in several colors. The blended fabric wicks moisture and stretches to free up your movement. There is also a stretch waistband, giving you added comfort. The fabric is also UPF 50+, blocking out harmful rays from the sun. Note: Customers have shared that the fit is slimmer but otherwise true to size. It’s not hard to imagine that shorts with “The Shark” logo on it will perform highly. 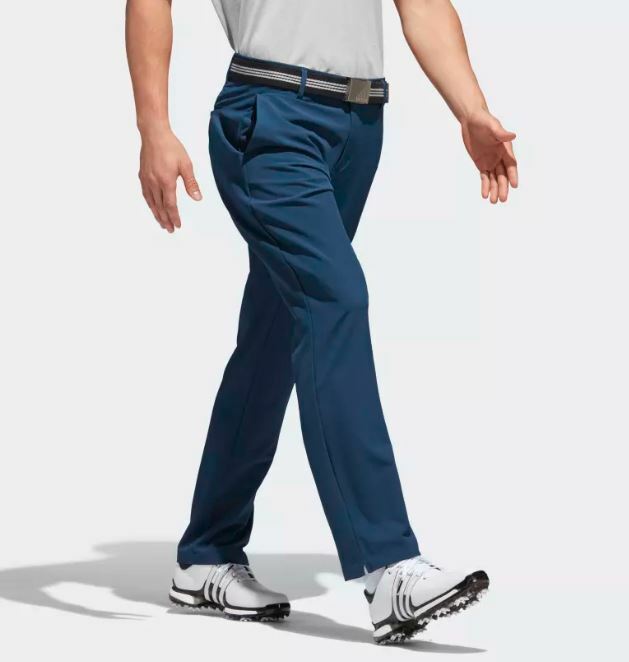 Greg Norman Pro-fit shorts are made with a 100% microfiber polyester material that wicks moisture away from your body, keeping you dry an comfortable. Speaking of comfort, the material also stretches while you swing. 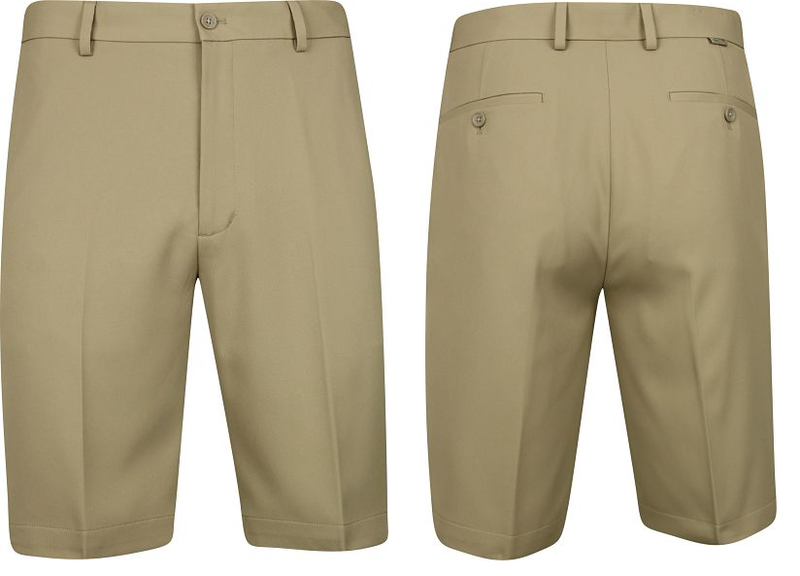 The flat front shorts have an 11″ inseam and UPF 50+ for protection from the sun. 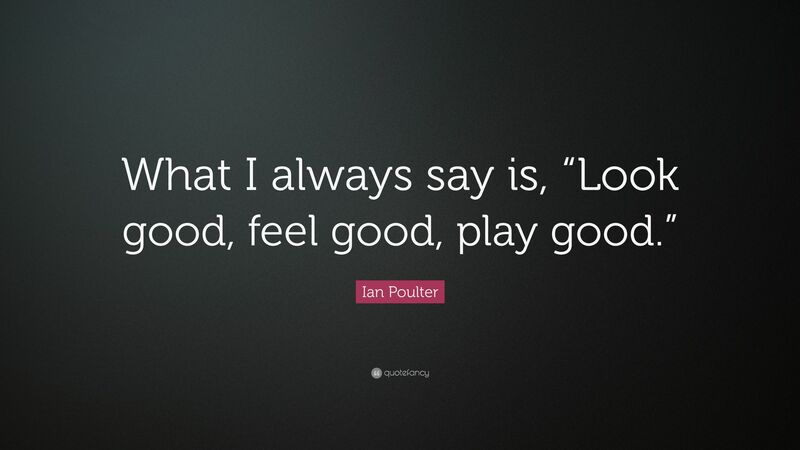 Your feet also need to be happy when you play. The new FootJoy Arc S/L shoes are designed to do just that. The Arc S/L shoes are an athletic-style spikeless shoe. They have a waterproof upper (with a 1-year waterproof warranty) that’s comfortable and durable. A cushioned midsole and fit-bed add more comfort underfoot. A DuraTrax molded TPU outsole keeps your feet firmly planted on the ground during your swing. The last used to make the Arc S/L is the same one used in the Superlites XP and FJ Originals, give the Arc S/L a similar fit. Oakley Flak 2.0 XL sunglasses protect you on the course from the harmful rays of the sun. 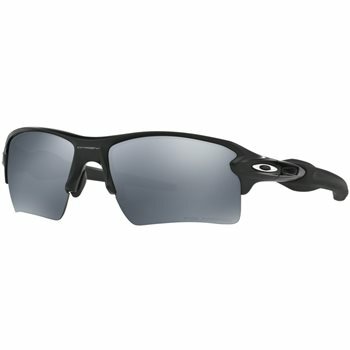 These sunglasses have Oakley’s patented High Definition Optics (HDO) to give you clearer vision. The O-Matter stress-resistant frame makes these comfortable to wear all day. Flak 2.0 XLs are equipped with Black Iridium lenses, which are best in bright light and block 100% of UVA, UVB, UVC rays. A sneaky nice feature of these sunglasses is how the lens curves to fit your face and protect your eyes better. You now have an introduction to several 2018 apparel pieces that help you play your best golf. If none of these catch your eye, there are several other choices from top brands you can shop from. Click HERE to get started.